Now re-imagined and more electric than ever before. Introduction: The new Violet Seduction! Also Available in Classic White Inspire+, Safari animal print, and our Princess Pink print. The Very First Premium, All Violet, Fully Functional Adult Brief! Excite your senses with an infusion of violet. We have made many improvements to the seduction including fit, function, strength and now with ultra-strong clear tapes. The super soft inner will blow your mind and make you feel like royalty. 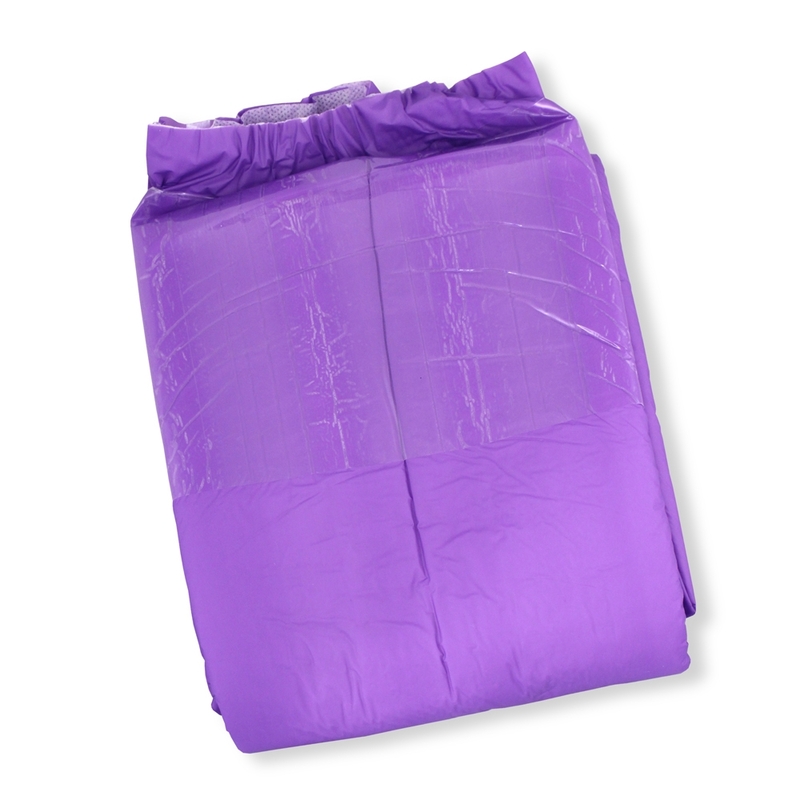 SEDUCTION Violet is the ultimate solution for very heavy forms of incontinence and extended wear. Designed to ensure maximum nighttime performance with world class absorbency. Unbelievably comfortable for extended wear, All new clear refastenable tapes, advanced odor protection & smooth Violet PE outer cover. 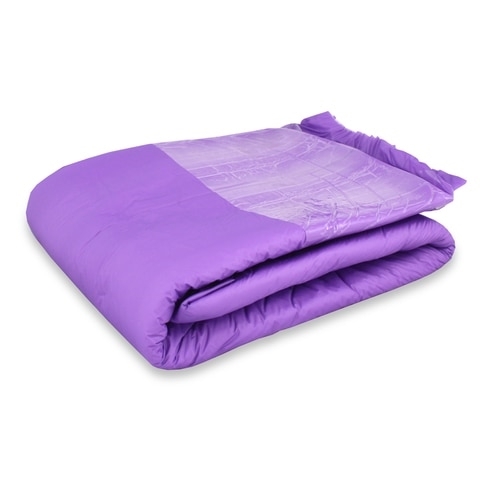 Product was great and was the correct size unlike certain orders from other companies. Fast shipping and easy service. They are exactly the same as the Black Seduction diapers, just purple and she loves them. These diapers are awesome and hold so much, glad I bought some!